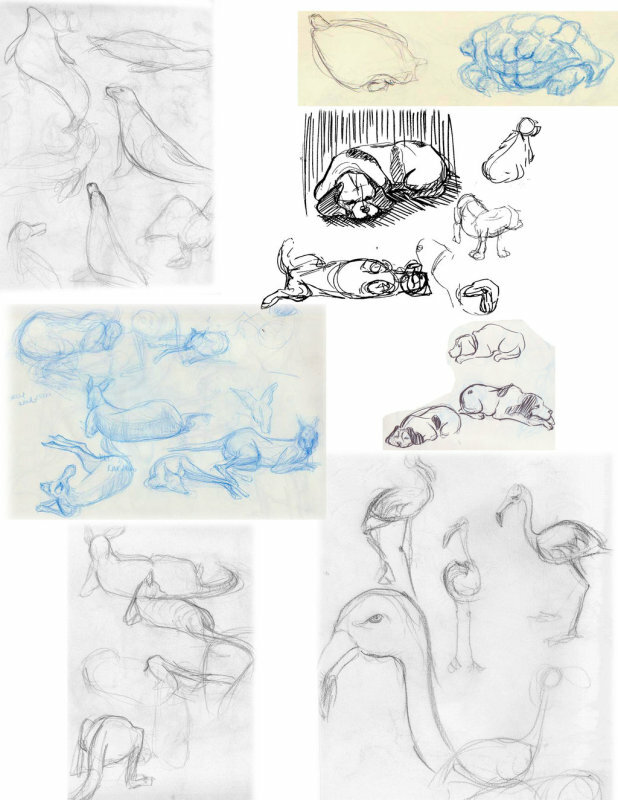 This class takes the basics of core animation and illustration courses and applies them to the practice of drawing animals through videos, photos, books and in class lesson projects. 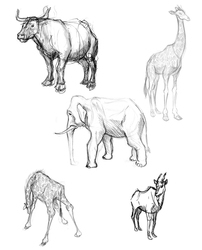 Topics include emphasis on gesture, constructive drawing and proportion of selected animal as well as stride and motion patterns. 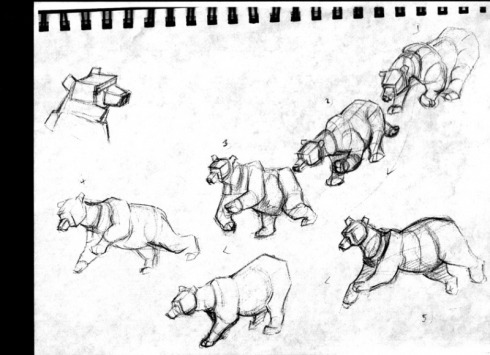 Building on observational life drawing skills and drawing-in-motion techniques, this course provides advanced analysis of animal anatomy and movement for animation. 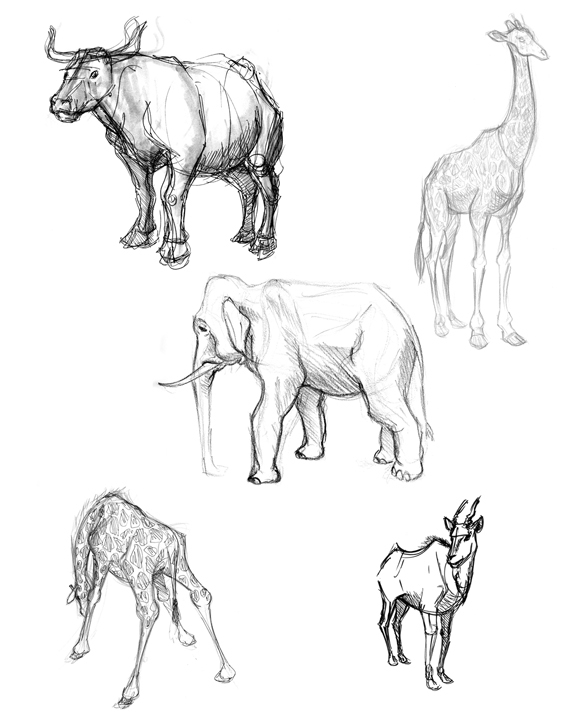 Emphasis is on animal’s constructions that will covers exaggerating proportions for creature and monster designs. Students draw from specimens in class to create sketchbook images, culminating in production of conceptual art designs.